At Tuesday’s special opioid committee meeting, Gulliford said he’s been approached by people and organizations that want to help with city efforts, including a successful diversion pilot-program called Project Save Lives. At least one person, he said, has offered $5,000. “We need to have a vehicle in place where we can collect private donations towards this. We’ve had some people that have even indicated that they’d be willing to make contributions to such a fund, such a trust fund,” he said. 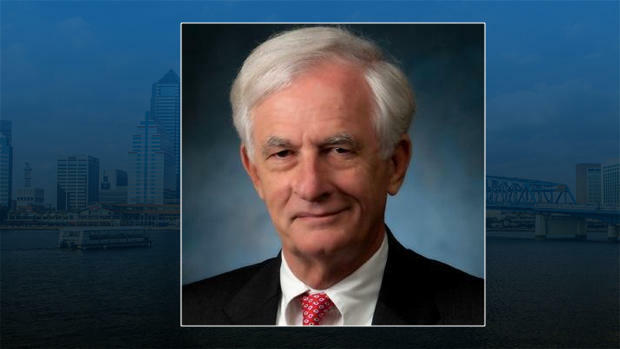 Gulliford is set to meet with Councilman Garrett Dennis Thursday to start building a framework for how the money would be collected and distributed. 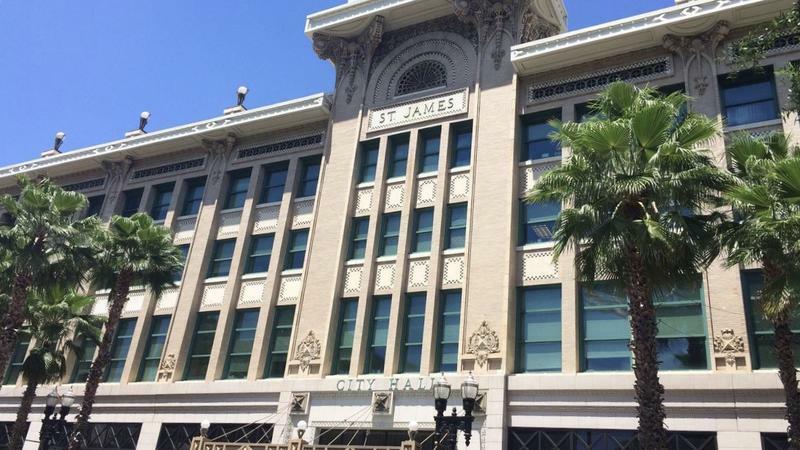 He wants to find different programs the city could help fund through the “vehicle” of a privately-funded trust fund. One idea is to help continuing to fund the recently-extended Project Save Lives, which approaches drug users while they’re still in the emergency-room for overdoses. “What I’d like to see, personally, first and foremost I’d like to see this expanded to every emergency room in the city,” Gulliford said. Dr. Raymond Pomm, who’s leading the effort that was recently expanded from two to four emergency rooms (three of them St. Vincent's locations), told the special committee on the opioid crisis that Project Save Lives continues to be successful. Of the close to 90 total patients eligible for the program that were taken into emergency rooms for overdoses since November, close to 50 either chose peer recovery or inpatient services. Five have died, less than 20 have refused services and 15 lost contact after initially being approached. Meanwhile, the Jacksonville Fire Rescue Department also reported they’ve seen a drop in overdose calls. The department has seen a 50 percent drop in overdose calls since the height of the crisis in Duval County in 2016. Rescuers have also had to use less of the overdose-reversing drug Narcan. But, Pomm cautioned that although his program and the increased awareness may be helping diminish those numbers, it may also be due to a market correction —a black market correction. Pomm said around the same time as Project Save Lives got off the ground drug dealers began using a less powerful opioid to keep their customers from dying. “So, what they began doing was diluting fentanyl with another form of fentanyl, keeping people addicted to fentanyl, but not being so powerful as to kill them so easily. So we’d find a drop off in the death rate. At the same time, acetylfentanyl is much more responsive to Narcan, therefore not requiring as much Narcane,” he said. Pomm said this theory has been evidenced by urine tests results from his patients in the pilot program and at Gateway Community Services, where he is the medical director. He said whereas fentanyl is between 50 and 100 times more potent than heroin, acetylfentanyl is only between five and ten times more powerful. 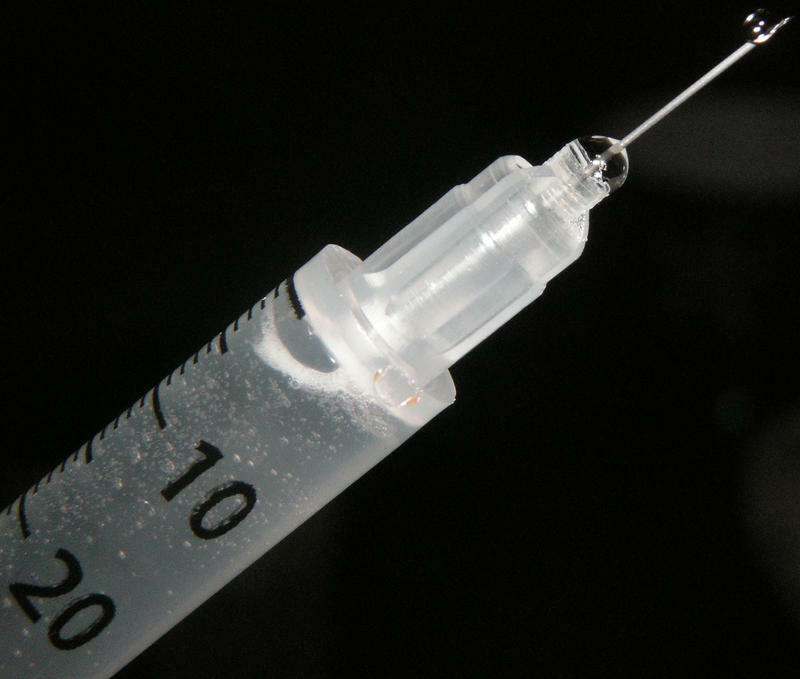 A federal Food and Drug Administration advisory committee Wednesday recommended approval of a new injectable treatment for opioid addiction. One Jacksonville addiction specialist participated in the drug trial that the panel examined data from. More than a week after President Donald Trump declared a public health emergency over the opioid epidemic; Florida lawmakers are considering implementing one of his federal recommendations on the state level. 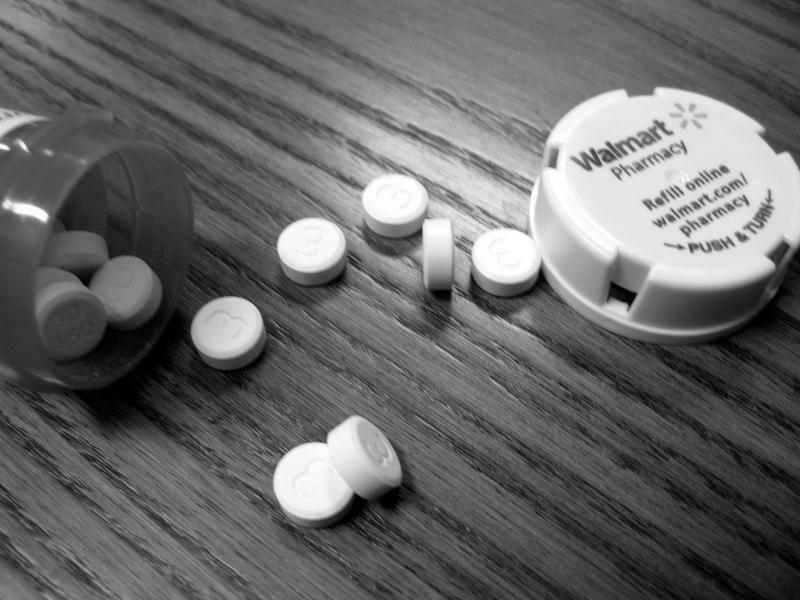 Sunshine State leaders will decide whether to expand the use of the state’s prescription drug monitoring program during next year’s legislative session. But one Jacksonville doctor says that measure is treating the wrong addiction crisis. 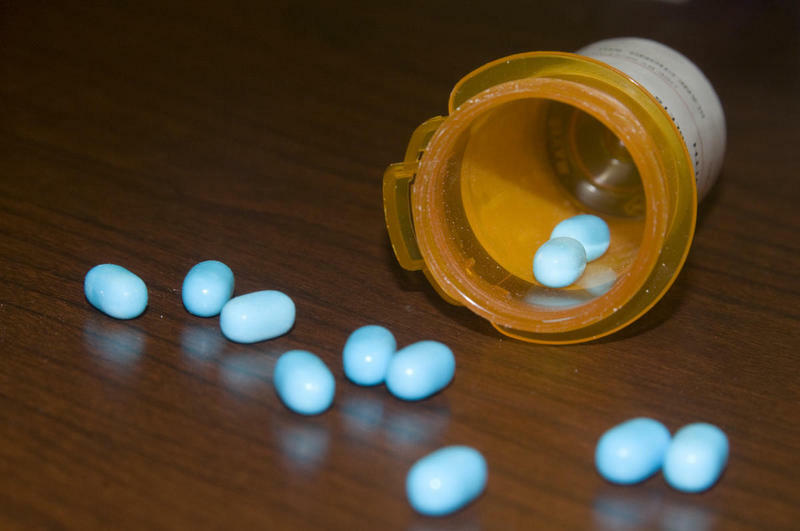 The Florida House wants to target $50 million toward opioid treatment and prevention in the upcoming year and spend about $1 million on a statewide prescription-drug database, the top House health-care budget writer said Tuesday.